"I had a kidney cancer and Dr. Liang did my surgery. He really took care of me!" "I've had my fair share of urologists, and he's by far the best one." "Dr Liang is extremely personable." "Dr. Liang is a very competent doctor, very personable and professional." Leonard W. Liang, MD serves patients at his urology practice in Downtown Los Angeles, California, where he offers state-of-the-art techniques in several urological treatments. He’s a prominent urologist who performs laparoscopic kidney tumor surgery and cutting-edge kidney transplant procedures. He’s also renowned for the minimally-invasive techniques he uses for prostate conditions. Dr. Liang earned his bachelor’s degree in biomedical sciences and his medical degree from the University of Michigan. During his final year at Kaiser Permanente in Los Angeles for his six-year urology training, Dr. Liang served as chief resident. After that, Dr. Liang served a two-year fellowship at UCLA doing kidney transplants. After volunteering at Harbor-UCLA for several years, Dr. Liang accepted a part-time attending staff position where he teaches residents while performing transplants and other challenging urological procedures. Dr. Liang is a member of the American Urological Association and the American Society of Transplantation. He also holds affiliations with the Good Samaritan Hospital, California Hospital, Pacific Alliance Hospital, and Harbor-UCLA Medical Center. Patients turn to Dr. Liang for kidney and bladder stones, kidney tumors, erectile dysfunction, and urinary incontinence. In the clinic, Dr. Liang’s patients commend his compassionate bedside manner and his attentiveness during appointments. Even with his busy practice and attending staff duties, he gives his patients all the time they need for questions and support without making them feel rushed. 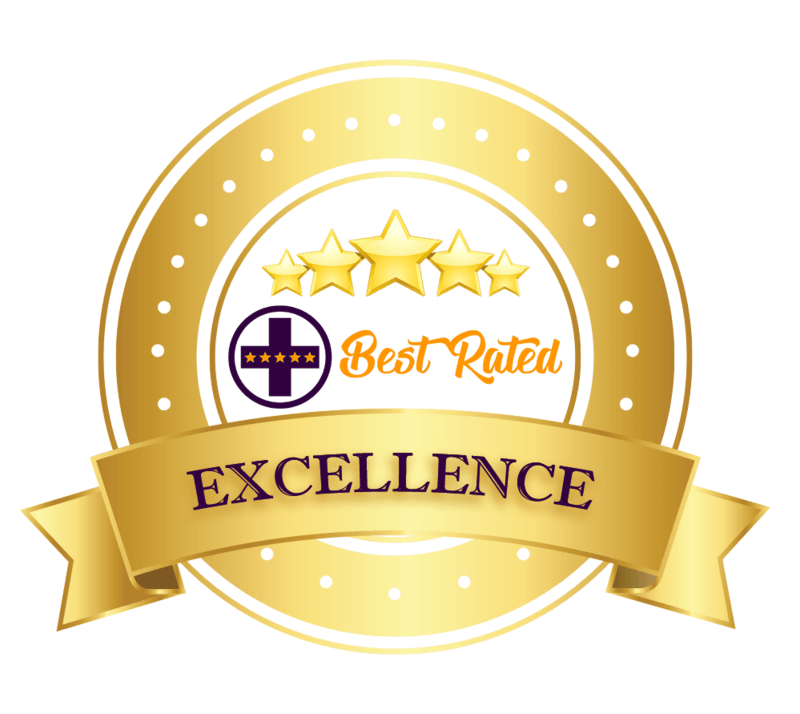 Dr. Leonard Liang is proud to be honored as a top rated Urologist in Los Angeles by BestRatedDocs.com! Dr. Liang has been fortunate to have had Jenny Sucilla as his Assistant since 2008. She is a vital part of the practice and is responsible for holding down the fort when Dr. Liang is away in surgery. Her duties include everything from answering the phone to scheduling surgeries to assisting in office procedures. She speaks fluent English and Spanish. Download and complete the Patient Demographic Form. Leonard W. Liang, M.D., is a provider for Medicare and most major insurance plans, and provides insurance billing. You are responsible for co-payments or charges that are not covered by your insurance. If you have questions regarding billing or which insurance plans we accept, please contact us. Questions regarding insurance coverage and benefits should be directed to your employer or insurance company. 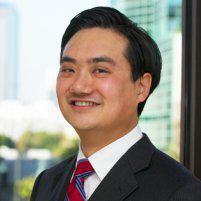 "Dr. Liang is extremely personable. He is always a great listener and offered many options for my problem starting with least invasive." "Dr. Liang spent a lot of time with me. He patiently answered all my questions and carefully examined me and explained his plan for me." "My husband got a vasectomy by Dr. Liang. He did well and recovered without any problems. Dr. Liang has excellent bedside manner." "I was really sick at Good Samaritan Hospital with a kidney stone. Dr. Liang came in the middle of the night and relieved the blockage. " "I feel very comfortable every visit. He is always a great listener and offered many options for my problem starting with least invasive. " "I would highly recommend Dr. Liang as well, because I work in the medical field and I've seen some terrible doctors, but Dr. Liang is the exception." "He understands my issues and has done everything he can to help thus far; plus, he's quite friendly and knows what he's doing."